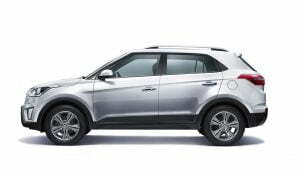 Hyundai Motor India Ltd launched the Creta Small SUV on July-21, 2015. 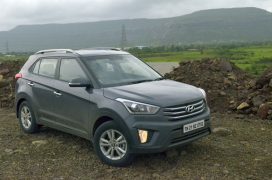 The Creta has since then garnered over a lakh bookings and the latest news on the Creta is that it is about the cross the 80,000 sales milestone! 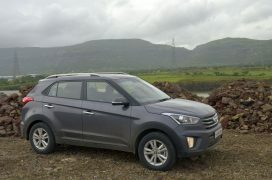 Until last month, Hyundai has sold 78,857 units of the India-spec ix25 small SUV. Back in April 2016, the Creta became the first small SUV to get an automatic transmission for its petrol variant. And now Hyundai has reshuffled expanded the Creta lineup. 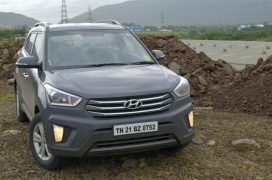 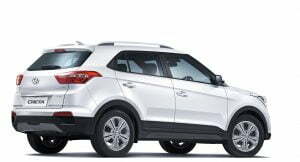 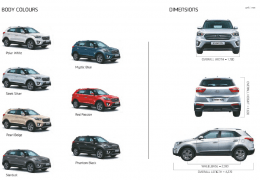 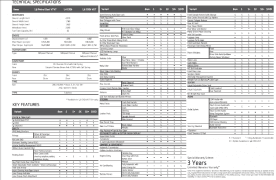 Read on for Hyundai Creta Price in India, Mileage, Specifications, Features, Brochure Images and other details. The Creta gets the same 123 PS 1.6-litre Dual VTVT petrol and 90 PS U2 1.4 CRDi & 128 PS 1.6 U2 CRDI VGT engines that power the Verna. 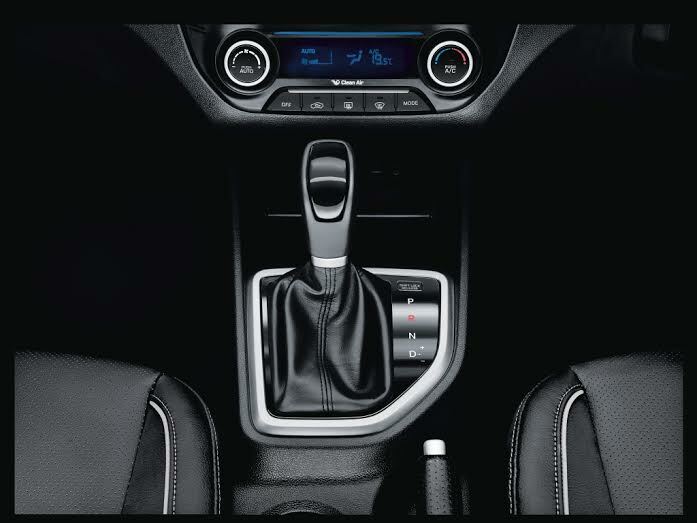 All the three engine variants get a 6-speed manual transmission, and Hyundai has now added the 6-speed auto ‘box to the 1.6 Petrol as well. 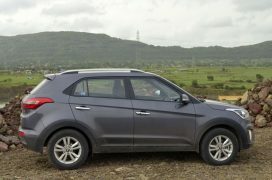 It was initially available only on the 1.6-litre diesel variant.While the ix25 gets a 4wd option in various international markets, the same is NOT offered to Indian customers. 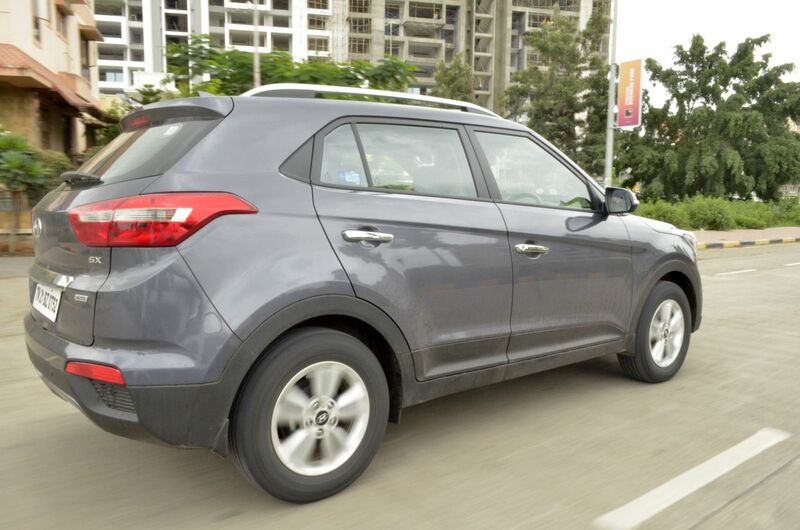 As per claimed figures, the 1.4-litre Diesel variant of the Creta returns a high fuel mileage of 21.38 KMPL. The more powerful 1.6-litre Diesel engine offers a decent 19.67 KMPL with a manual transmission and 17.01 KMPL with an auto ‘box. 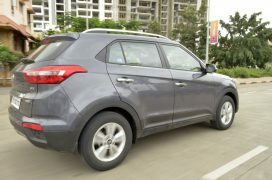 The 1.6-litre Petrol model has a fuel mileage of 15.29 KMPL. 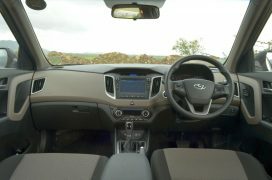 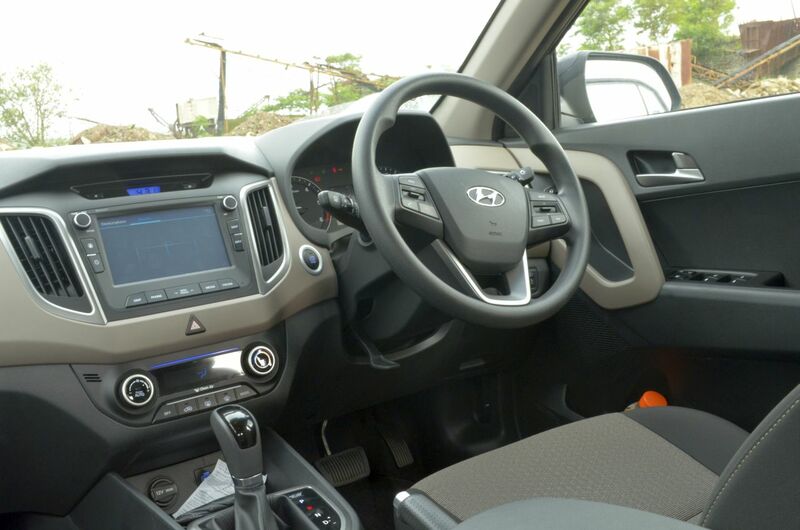 The Hyundai Creta gets black and beige colour scheme for the dashboard. The quality levels seen inside the Creta are easily best in class, better than the Renault Duster and even the new Honda BR-V. 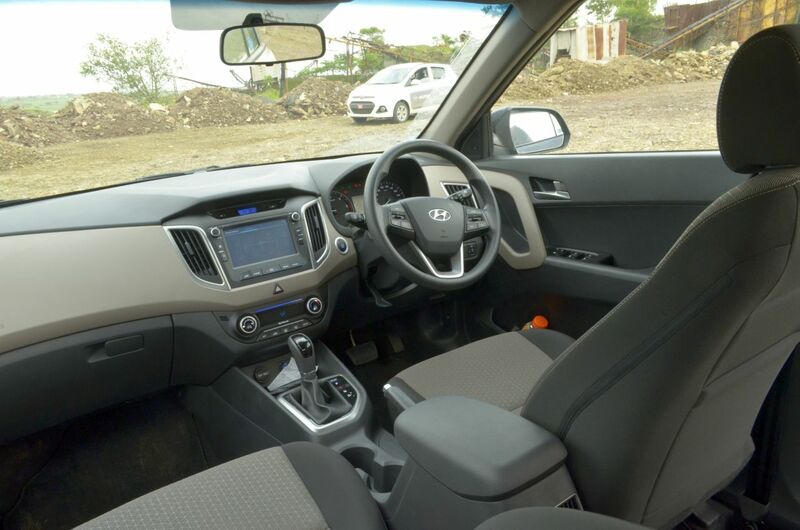 It is spacious enough on the inside to offer seating for 5 and wide enough to ensure seating three abreast on the rear bench is a comfortable affair. 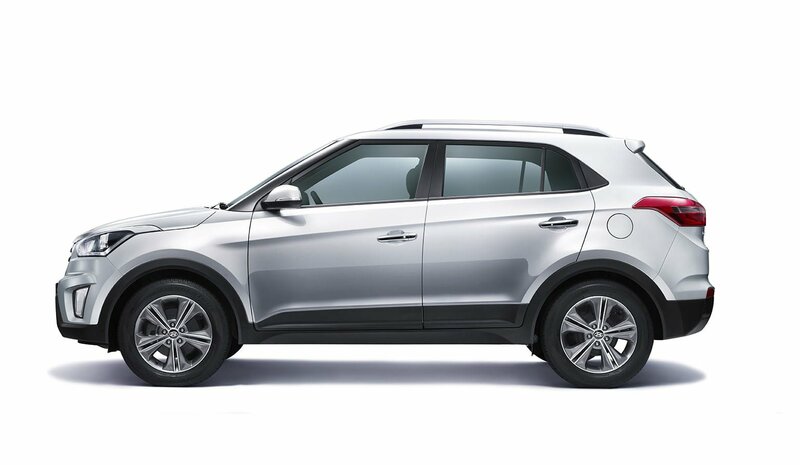 Unlike the EcoSport, the Hyundai Creta (ix25) small SUV is not sub-4 metres model. 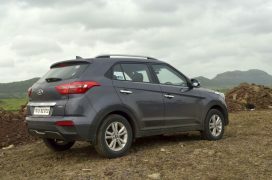 The car measures 4270 mm in length and has a wheelbase of 2590 mm. It has a width and height of 1780 mm and 1630 mm respectively. 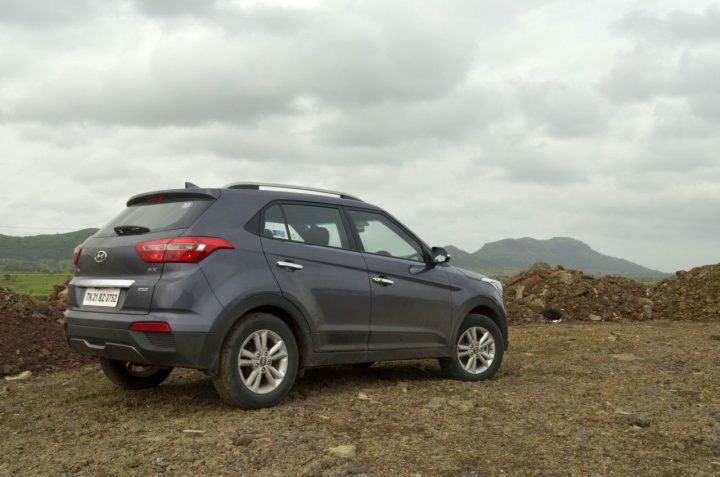 The car boasts of 200 mm of ground clearance. 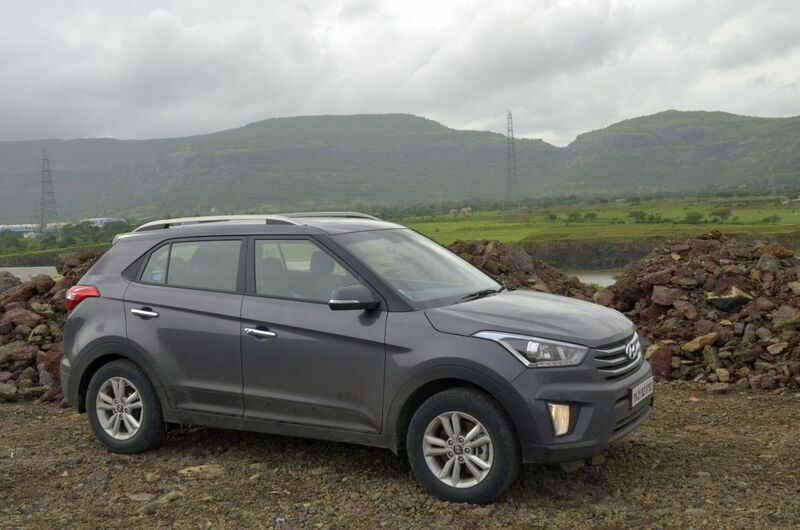 Thanks to the huge demand, there exists a waiting period for the Creta. Some of the more popular variants of the Creta have a waiting period of more than 6 months. 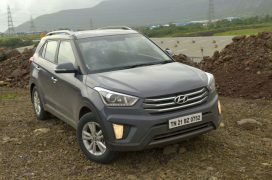 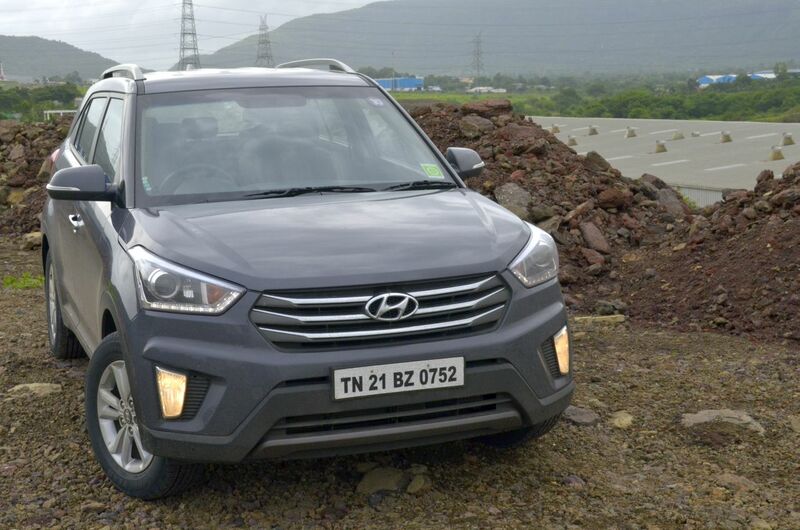 Hyundai India earlier increased production of the Creta to curb the burgeoning waiting period. 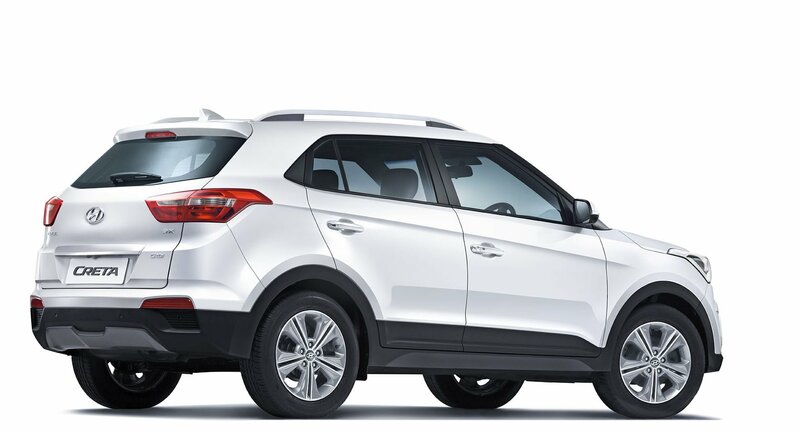 However, a large demand has resulted into a significant waiting for some of the models. 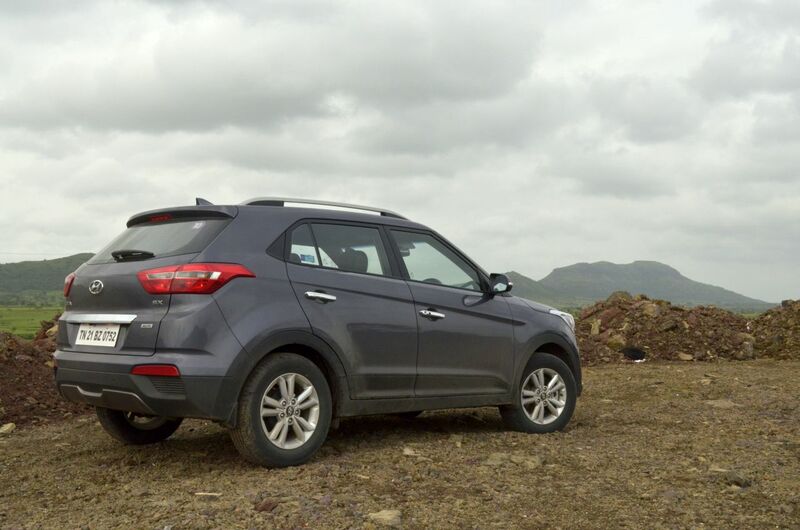 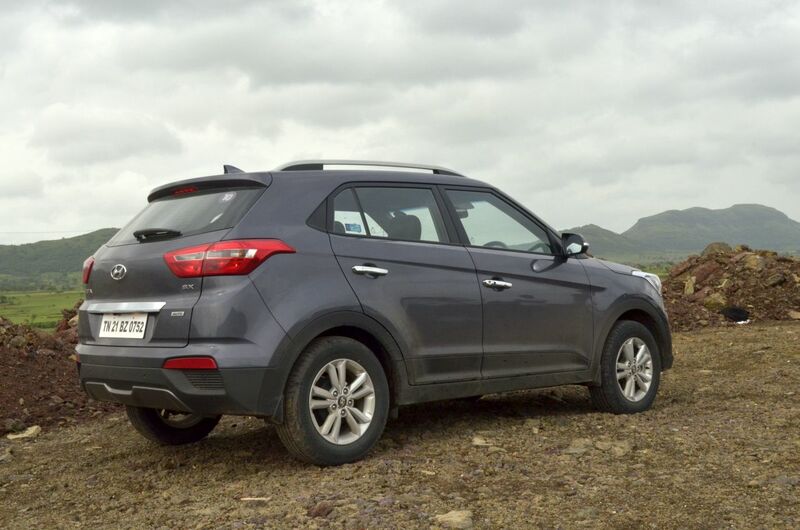 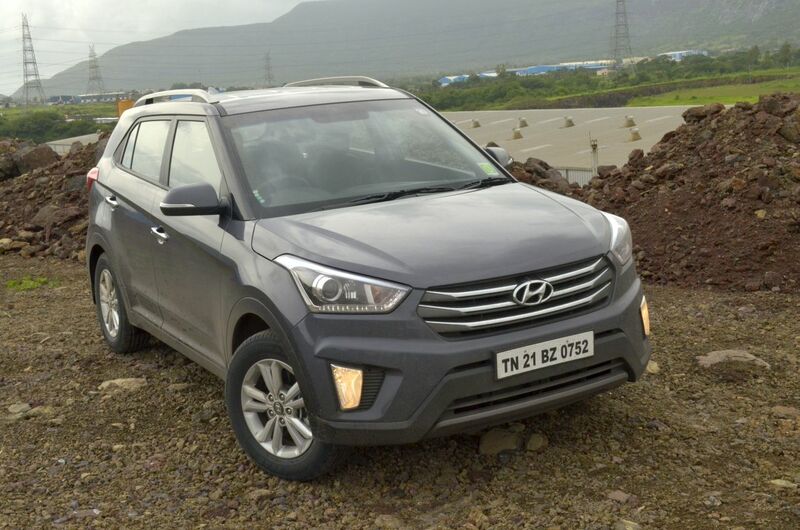 Hyundai plans to tackle the waiting period by further increasing the production of Creta to 13,000 units a month. 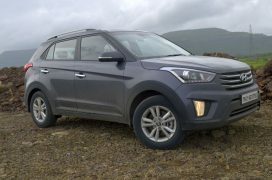 Stay tuned to CarBlogIndia for more on Hyundai Creta Price in India, Specifications, Mileage, Features and Waiting Period. 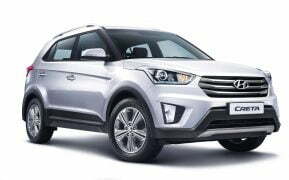 Also, what do you think of the Hyundai Creta price range? 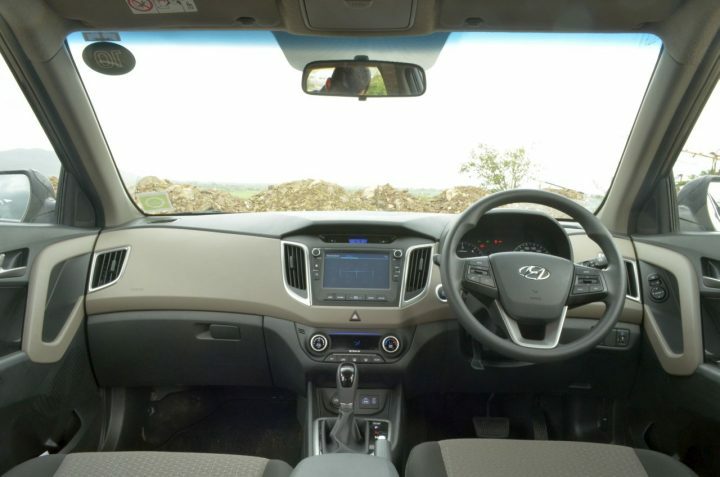 Share your views in the comments section below.